Is Your Company A Community? 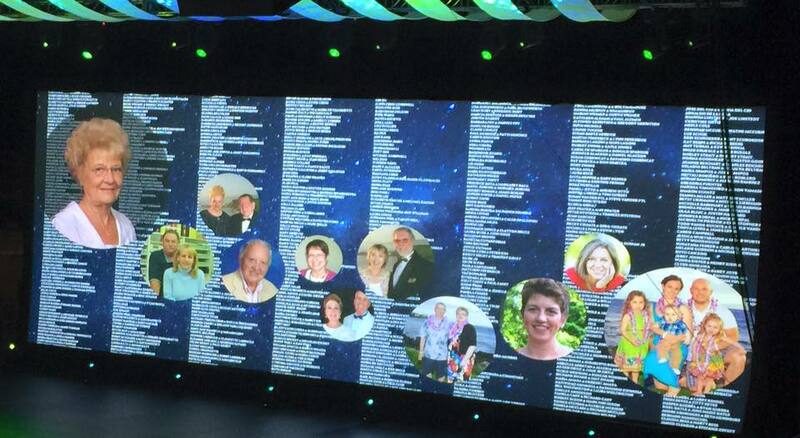 Like this picture of the “big screen” on stage from Shaklee Live last month illustrates, our family is blessed to be one of thousands of people that have benefited from being part of the Shaklee family for almost 60 years. 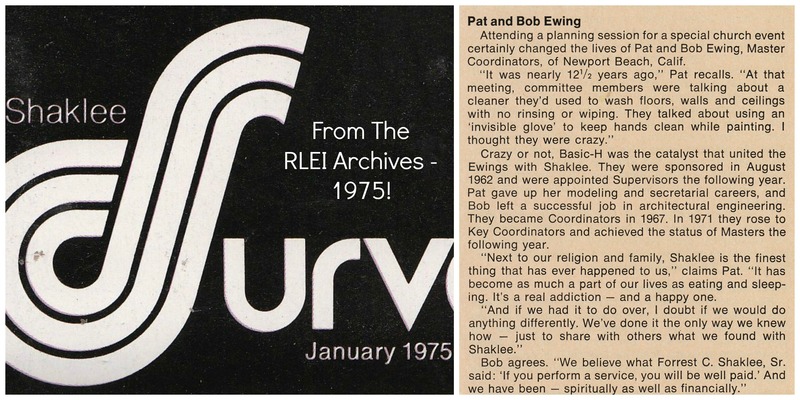 And at 90 years old, having joined Shaklee with his wife 50 years ago, our patriarch, Bob Ewing (pictured), is still just as grateful for his continued good health, consistent income, travel opportunities, leased cars, friends, and fellowship as ever before. Shaklee is not just a corporation with customers and distributors, it’s a community of like minded people making a difference one person at a time. Starting with yourself! Next Next post: Hurry Fall!